I was living in my little ole apartment for about 4 years. Moved about 2 months ago. 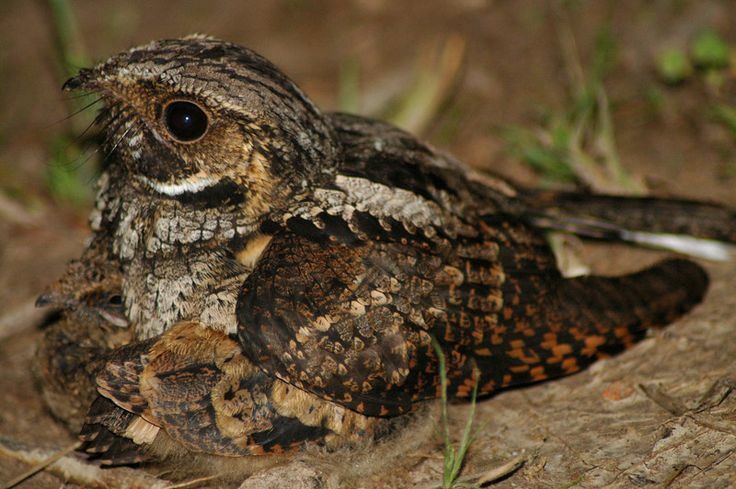 While at the little apartment – oh, I don’t know, maybe 2 years in – I began hearing a whippoorwill on a semi-regular basis. Now, I had heard the song of the whippoorwill before, but usually at some distance out in a meadow or field. This was different. It sounded as if it was right outside my window. It was loud; it was clear. So loud and clear that it didn’t really sound real. My first guess was that my neighbor, an avid hunter/outdoorsman, had some sort of bird call gizmo he was trying out. But, that was not the case. And, I periodically – over time – continued to hear this whippoorwill. Always loud and clear. Then, I moved. About 10 miles away. Right in town. Since I’ve been here, I’ve heard the EXACT SAME SOUND. The same clarity. The same feeling that he was right outside my window. Seemed my whippoorwill “friend” had followed me. Last evening, for the second time, I heard him. At both places, by the way, before you start to think me crazy, visitors to my pad have heard this. It’s NOT in my mind. Someone suggested it was in my computer. It’s not. I knew it wasn’t but I searched the hard drive extensively for any sound file that could be it, just to be sure. Nothing. It had to be a whippoorwill. A real one. But, so loud; so clear. Due to the haunting, ethereal song, the Whip-poor-will is the topic of numerous legends and is frequently used as an auditory symbol of rural America. One New England legend says the Whip-poor-will can sense a soul departing, and can capture it as it flees. This is used as a plot device in H. P. Lovecraft’s story The Dunwich Horror. This is likely related to an earlier Native American and general American folk belief that the singing of the birds is a death omen. Wow! This has haunted me all day! Edit: For a reason I am too embarrassed to explain, I found out – after all this – that it was not a real whippoorwill at all. Don’t ask! Drove me a bit over the edge, though, for several years. I’m losing it!! Next Post: It Did Not Start Here!